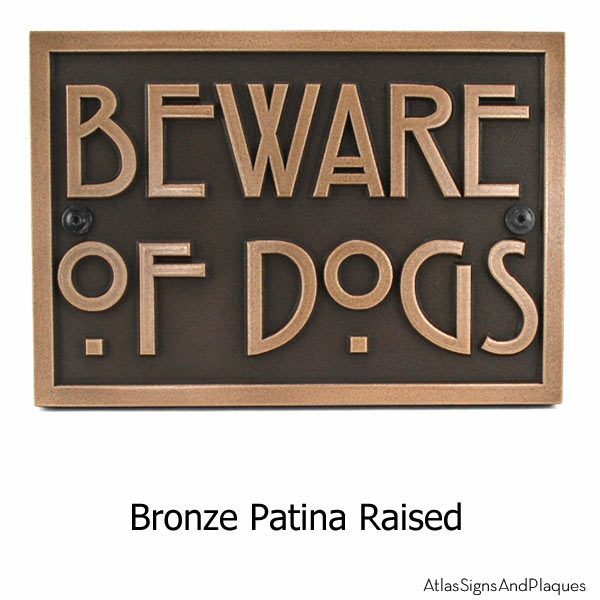 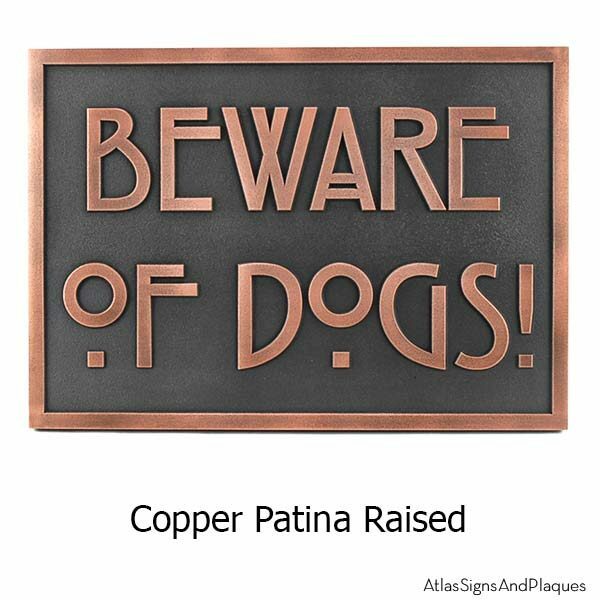 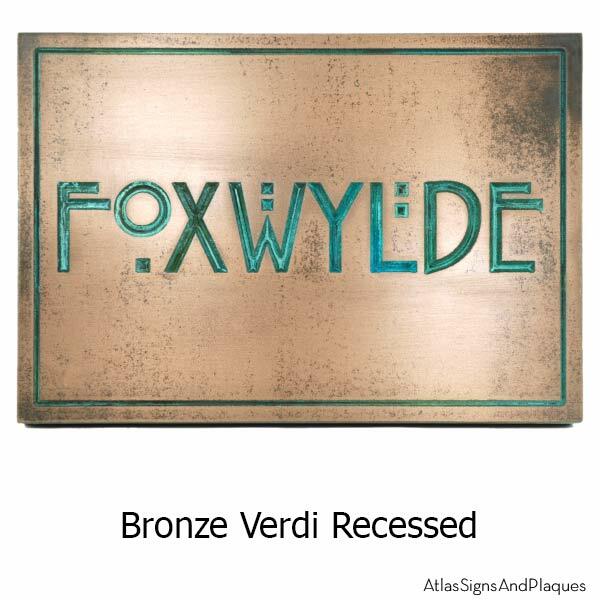 A Beware of Dog Sign in the Craftsman Style on our Stickley Phrase Plaque. You don’t have to ruin the look of your home with a sign that clashes with your decor. 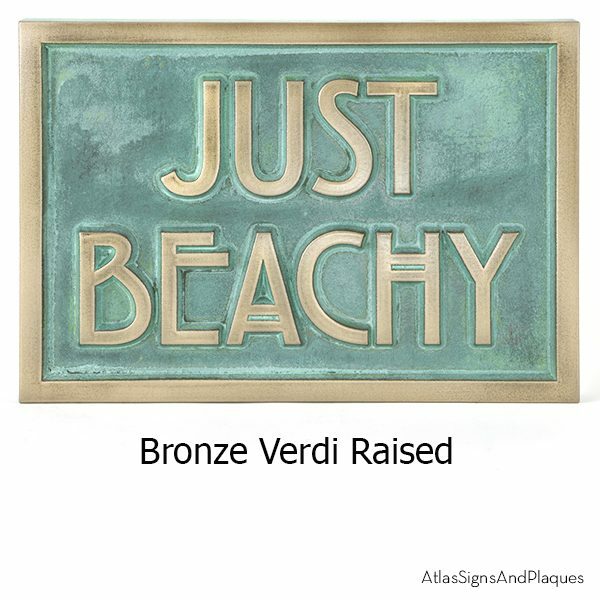 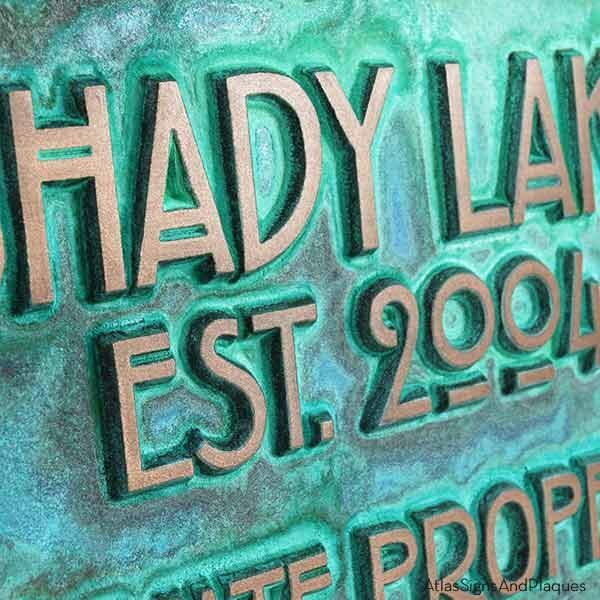 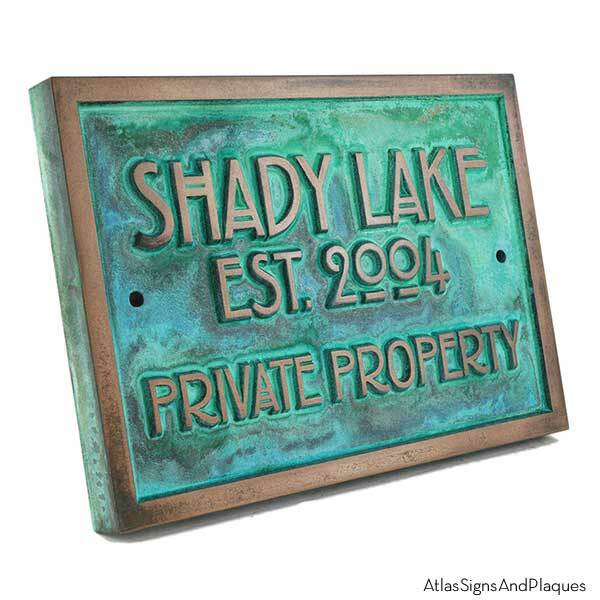 Atlas Signs and Plaques can give you coordinated, well-planned architectural signage in a style befitting the era. 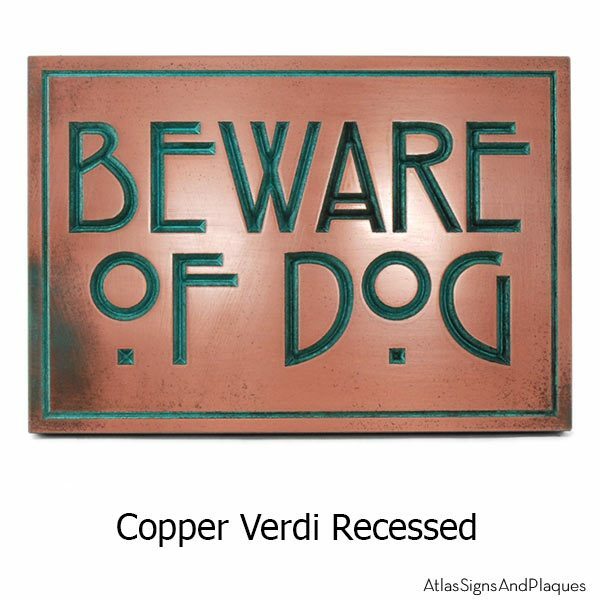 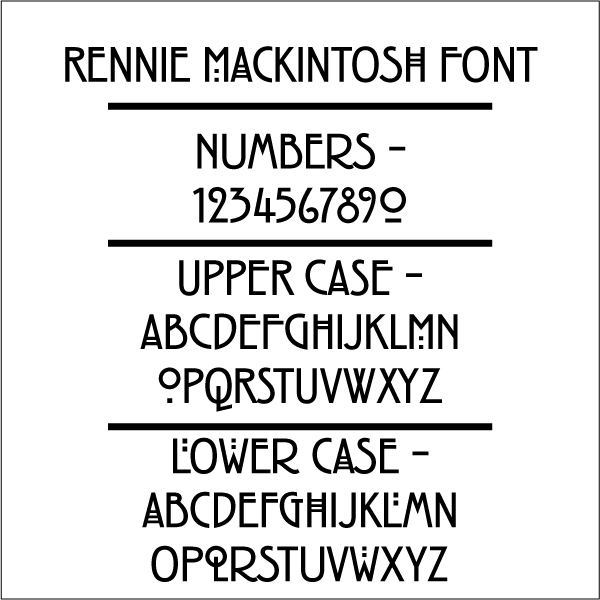 This is another in our Stickley series of signs using the “oh-so-appropriate” Rennie Mackintosh Font, and although it reads Beware of Dog, you can have any phrase you like! 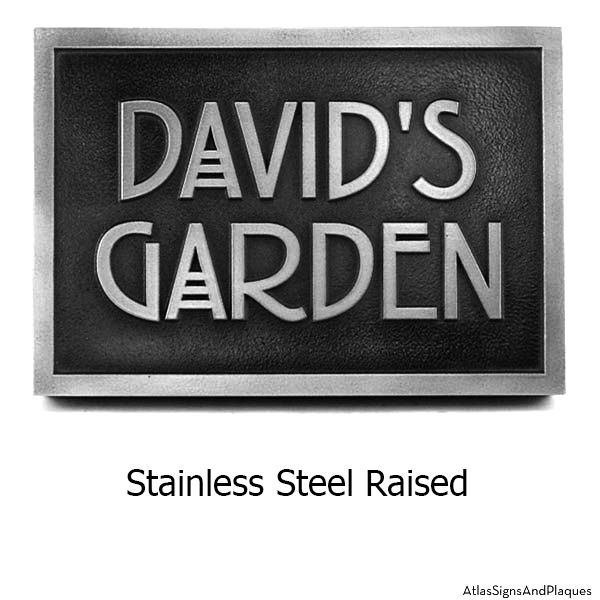 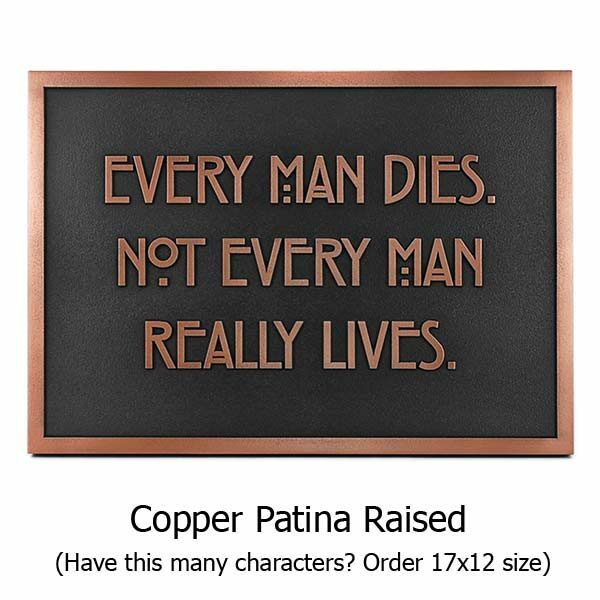 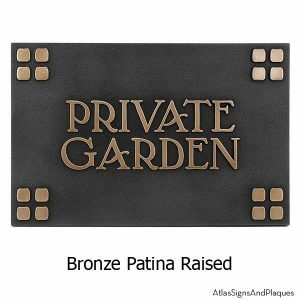 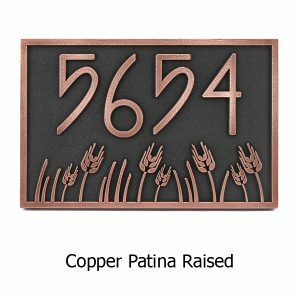 These signs are attractive, durable, high-quality and come in several different finish options. 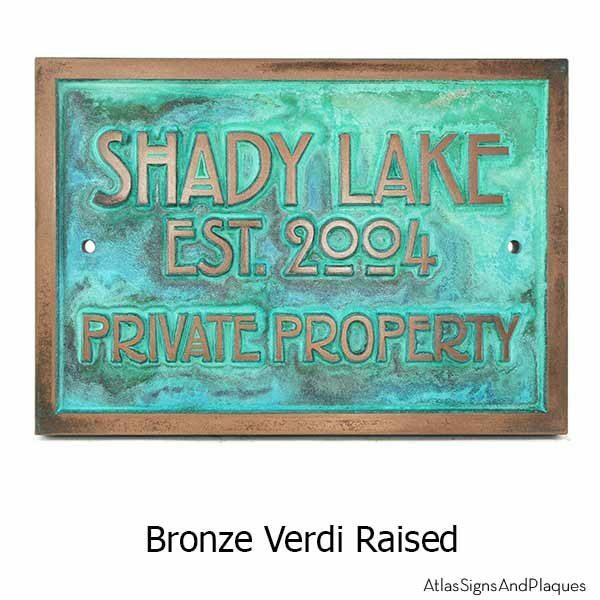 We offer great pricing and a hand-crafted sign made just for you!